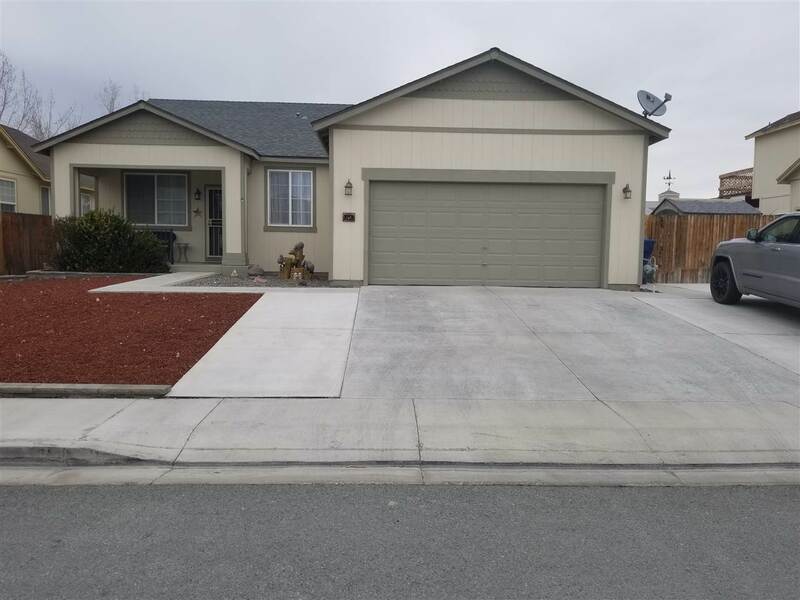 This well maintained home has 3 bedrooms plus a bonus room with doors. Perfect for gaming, office or 4th bedroom. Hand scraped hardwood flooring, stainless & black appliances and oversized composite sink complete the well laid out kitchen that overlooks the family room and fireplace. Master shower is upgraded with a full body pulse shower system, double vanity and walk in closet. Enjoy the evenings relaxing on the covered back porch or watching the sunset from the front porch.